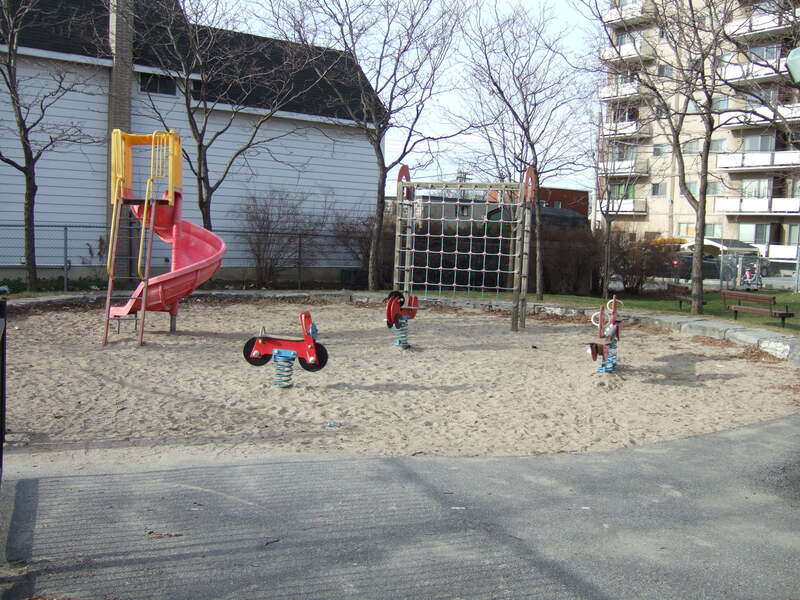 25 years after the founding of Dalhousie South Park at 343 Bell St South, the City of Ottawa is planning a much-needed refresh of the park’s play structures. Thanks to Councillor Chernushenko, who has promised to contribute Cash in Lieu of Parkland funding to the project, the refresh is also going to include an expansion of play structures and a more functional layout for the tiny park. Glebe Annex Residents will have an opportunity to review and comment on the proposed new layout and play structures at the Glebe Annex Community Association’s Annual General Meeting (AGM), scheduled for Wednesday, November 8th, at 6:30 p.m. in the Glebe Community Centre. As part of the public consultation process, there will be a park planner there from the city at the AGM who will explain the basics of the proposal, and receive input on the proposed plan. In reality, however, through a number of different opportunities for comment through the Glebe Annex Community Association, residents have already relayed their thoughts and suggestions. To the extent possible, these suggestions have been incorporated into and helped shape the current proposal. Although the project can’t be confirmed until the city’s 2018 budget has been approved, which is currently scheduled for December 13th, park planners expect that this revitalization will occur at some point in 2018. This is just one of the issues that will be discussed at this year’s AGM. With a number of developments occurring in the Glebe Annex and nearby communities, including the proposal to develop permanent supportive housing for the chronically homeless on 289 Carling Avenue, Taggart’s plan to build a 16 storey retirement home at 265 Carling, and the redevelopment of much of the vacant buildings in the Natural Resources Canada Booth Street Complex, just to name a few, there will be a number of relevant updates to provide to residents at this year’s AGM. We hope to see you all there!